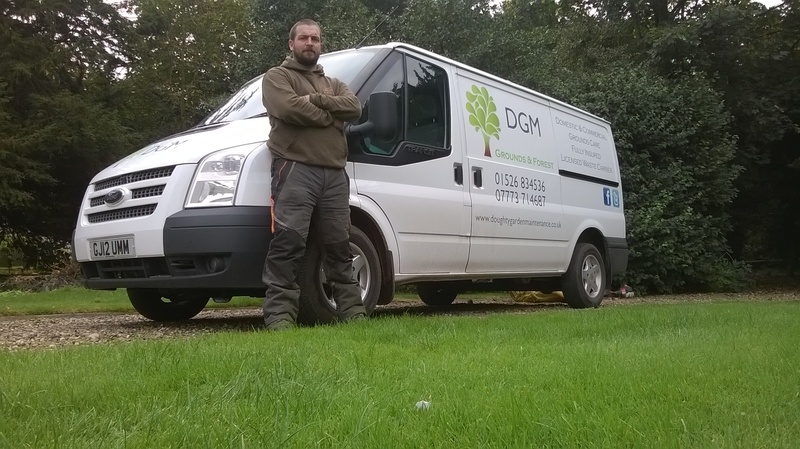 We are a grounds maintenance and forestry company based in Ruskington, Lincolnshire. Established in 2005, we specialize in high quality lawn mowing, hedgecutting and tree work. We have Public Liability Insurance to £2 million and hold a waste transfer licence from the Environment Agency. All work is carried out to exacting standards and we pride ourselves in being a cut above the rest. We have a clients that range from small domestic gardens to large grounds, factories and offices to estates and farms. We also carry out work for several parish councils. Please contact us today for a free, no obligation site visit and quote.